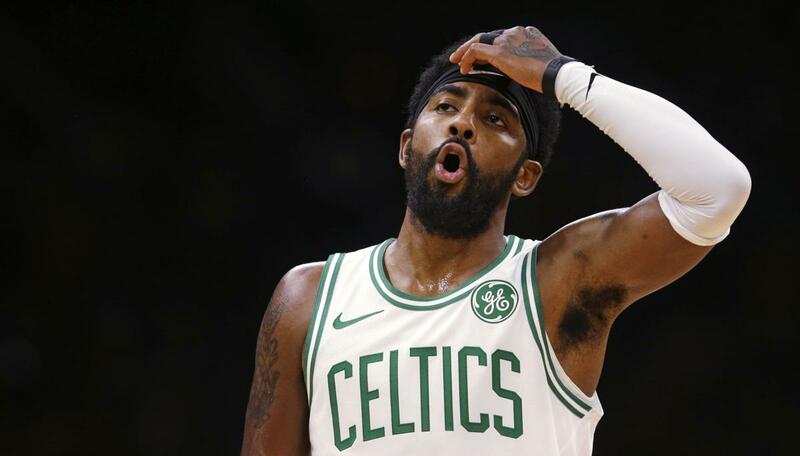 NBA star Kyrie Irving has apologized for promoting the conspiracy theory that the Earth is flat. Just because the planet looks and feels flat while you’re walking on it doesn’t mean that it is. During a recent Forbes’ Under 30 Summit in Boston, Irving, a point guard for the Celtics, made a mea culpa, telling the audience he had no idea that his statements would make such an impact on others. The basketball star explained that he got sucked into the “rabbit hole” of online conspiracy videos that he watched on YouTube. Irving is not alone. A growing number of people think the Earth is flat. Last year, over 500 people went to the first-ever Flat Earth Conference near Raleigh, North Carolina. Some think conspiracy theories are flourishing these days in direct response to Donald Trump’s election to the presidency. In February 2017, former NBA star Shaquille O’Neal also claimed the Earth seemed pretty flat after he drove from Florida to California. He later said he was just messing with people’s minds.